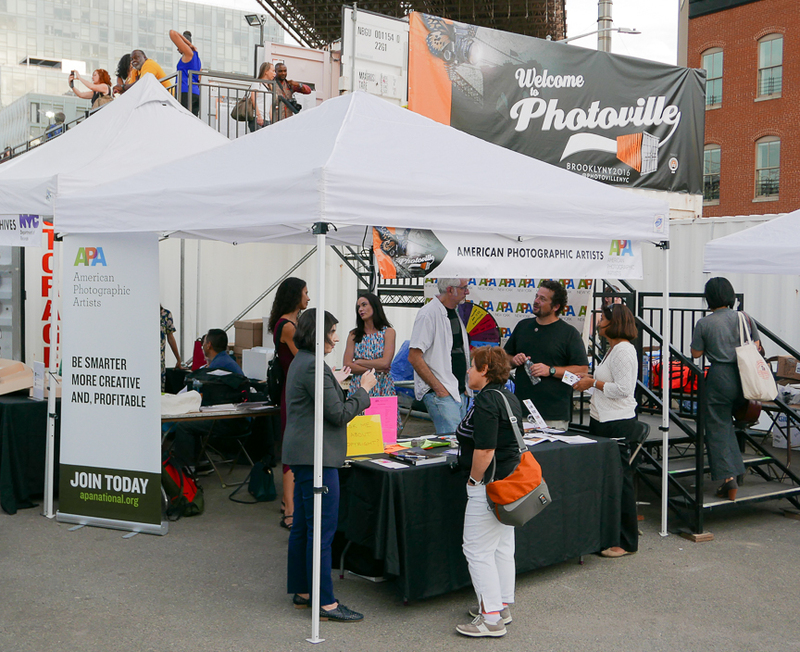 APA New York will be back at Photoville this year. 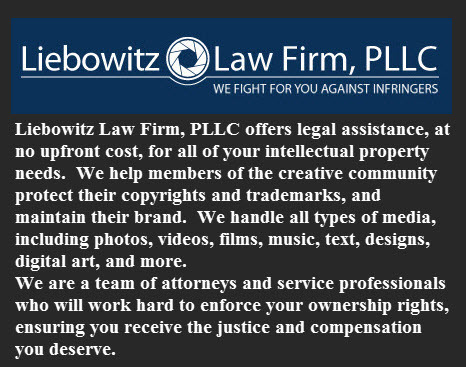 We will be having special guests at the booth, all providing helpful content for working photographers and members of the photographic community. Stop by and say hello while you're visiting the many containers filled with beautiful images. See you under the Brooklyn Bridge! Some of our valued partners will be on hand to talk with you about matters that help make your career a success.